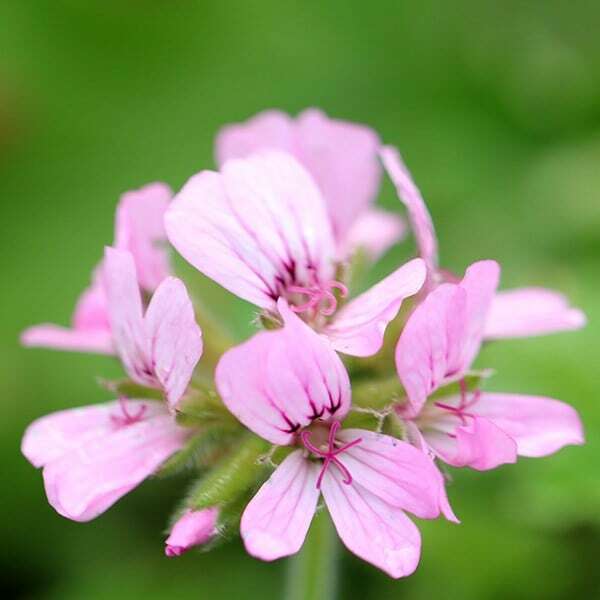 You will want to gently run your hands over the leaves of this tender perennial all the time, as this will help release their delicious rose-like scent. The pale lavender-pink flowers, which appear on the upright stems for months on end from late spring, are an added bonus and are useful for cutting. Beautiful fragrant leaves, I have it my my door. Flowers aren't impressive but the leaves are wonderful. Not hardy. Will buy again. Unless you were going to be constantly brushing against this pelargonium I can't see it has anything to recommend it. The fragrance is lovely but it has lots of dull leaves and the flowers are an insipid pink.